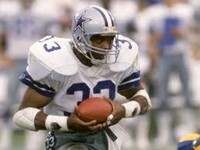 Tony Dorsett. . Images in the dallas bakero club tagged: photo. This dallas bakero icon might contain bobsled, bobsleigh, and bob.